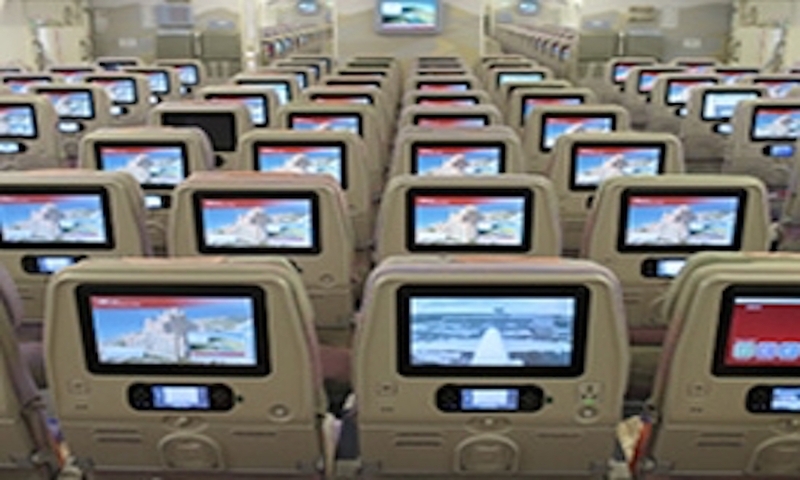 More and more LCD Displays are being used in the aircraft industry to control lights, audio and video, attendant call functions, as well as In-flight entertainment equipment. As the captain and co-pilot mutually check information indicated on cockpit displays, wide viewing angle is a mandatory characteristic. Accurate color identification, glare resistance, weight, power consumption, and impact and vibration resistance are also requirements. BSI offers a suite of tailor-made solutions designed to meet specific requirements of commercial aviation and executive jets.